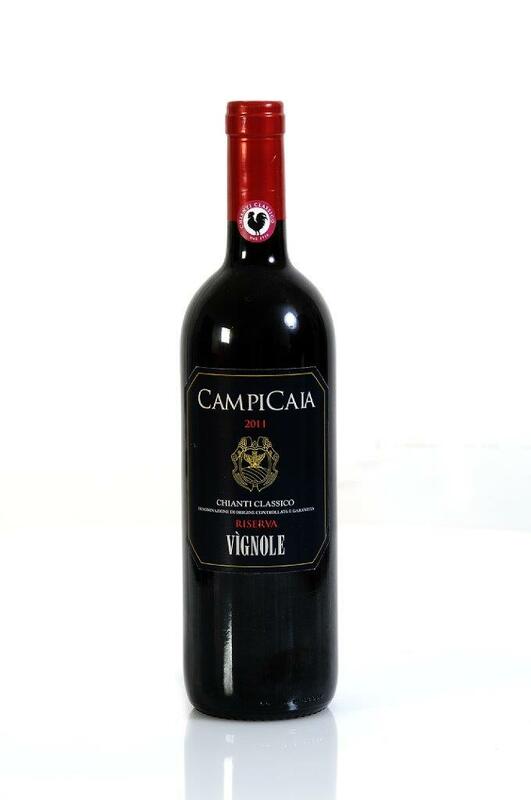 Vignole Campicaia Chianti Classico Riserva D.O.C.G. The color is intense red with light garnet hues, and the nose reveals spicy aromas and hints of undergrowth with strong wild berries. It is velvety, full-bodied and warm. 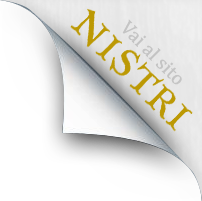 The palate follows the aromas, with supple and well-integrated tannins. It has a long, satisfying finish. Vignole Chianti Classico Riserva is the result of a careful selection of Sangiovese grapes (85%) harvested in early October and Cabernet (15%) harvested in late October. All the grapes are handpicked and fermented separately in concrete vats, with maceration on the skins for 15 days. The malolactic fermentation and the ageing for about 20 months takes place in small barrels (225 litre “barriques” and 400 litre “tonneaux”) for about 20 months. After blending and a further three months ageing in barrels, this wine is bottled and aged for a minimum of six months in bottle before release. Vignole Chianti Classico is a perfect accompaniment to game, steaks, and sauces. Uncork three hours before pouring, at a temperature of 18°C.